Article from The New York Times, February 9, 1896. 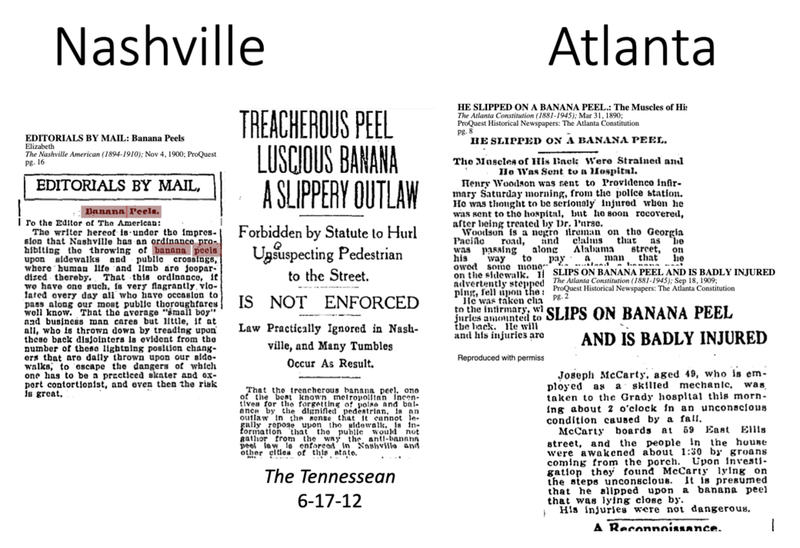 Note: The newspaper articles mentioned in this episode are at the bottom of this page. Bob and Ben sit down to talk about the current events and historical questions that have been on their mind lately. They cover the GI bill delays that student veterans are currently facing, the one war that Teddy Roosevelt didn’t win, the tragedy of the 1970s and why Ronald Reagan is the Godfather of punk rock. They also talk about all the times they’ve seen J. Mascis. For more on the GI Bill delays, check out this piece by WPLN’s Sergio Martinez-Beltran on how missed payments are affecting students at Ben’s home university, MTSU. Bob and Ben encourage you to contact your elected officials and ask that they do what it takes to ensure that those who have served our country get the education they’ve earned. We’re also excited to announce a new partnership with Libro.fm, which lets you purchase audiobooks directly from your favorite local bookstore. You get the same audiobooks, at the same price as the other one (you know which one), but you’ll be part of a much different story, one that supports community. Road to Now listeners can get a 3-month membership for the price of one (3 audiobooks for just $14.95) w/ promo code RTN. Get started by checking out our libro.fm playlist, which features books by past RTN guests! 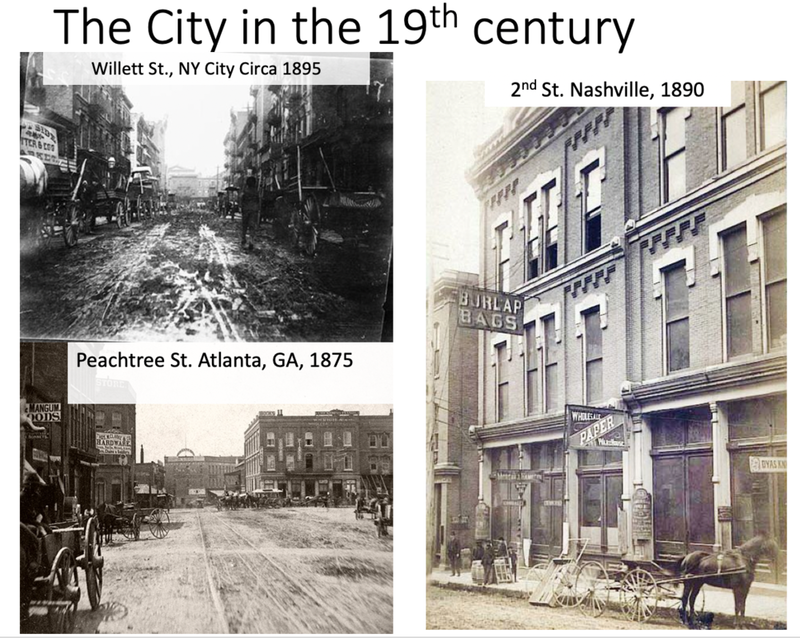 In the late 19th and early 20th centuries, cities were filthy. The streets were not paved, and when it rained, the mud mixed with horse manure to create a big mess. 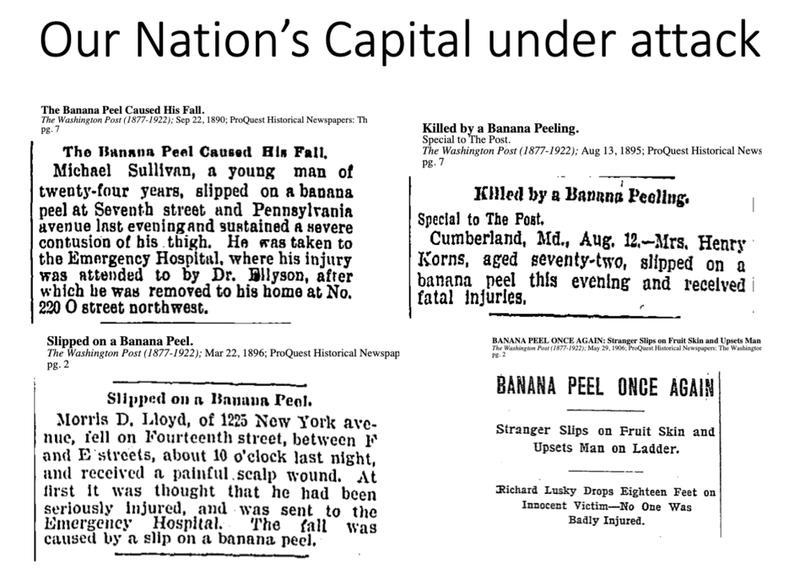 A banana peel on a sidewalk could be difficult to see, and when placed on top of the slippery mud/manure mix, it could cause a lot of trouble to an unsuspecting pedestrian.